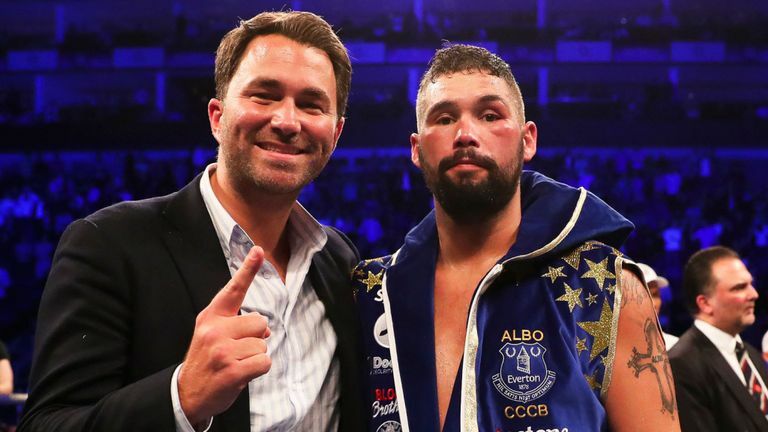 “He’s meeting someone who’s just as quick as him, someone that’s competed at a division lighter than him and someone that’s come across fighters much more powerful than him. “I cannot wait for this fight,” said Alex Krassyuk of K2 Promotions. “Two lionhearted warriors will collide for all of the Cruiserweight World titles. This is a fight that the World has been waiting for and I’m delighted to be part of history in the making.